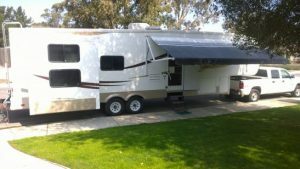 ﻿ The differences between different types of RVs. 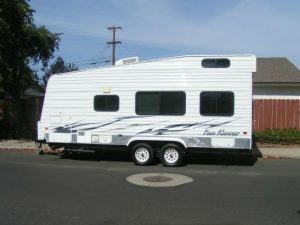 There are many different types of RVs on the market. Understanding the differences between them will ensure that you choose the best vehicle for your needs. 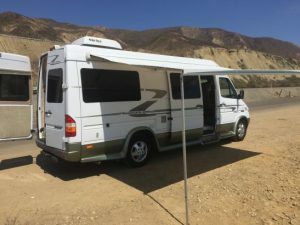 Some important factors to keep in mind while choosing an RV are where you are going, how large your group is, and your budget. 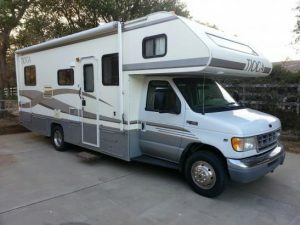 This article will break down the differences between some popular types of RVs in order to help you see which RV is right for your purposes. These are the largest and most costly RVs out there. They offer the most space, storage, and luxury features. 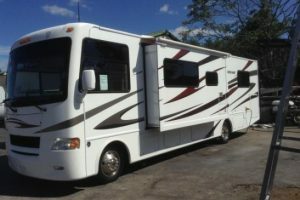 Some Class A motorhomes have slide-outs for an even larger living space. These vehicles are especially good for large parties. The camper van is more compact than a Class A, but still offers bathroom, kitchen, and bedroom amenities. The more compact size makes it easier to park and drive Keep in mind that the interior space is smaller and may prove uncomfortable for more than two travelers. These mid-sized RVs offer more space than a Class B and have similar amenities to a Class A. The Class C offers a lot of sleeping space, including an overhead compartment for sleeping and couches and tables that fold out into beds. 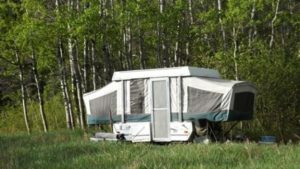 Towable RVs get transported by getting hooked to the back of a motorized vehicle. 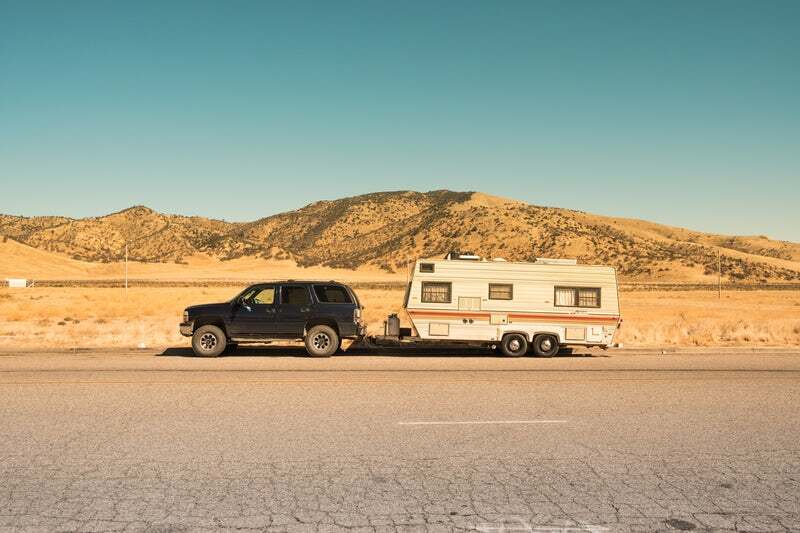 It is important that the vehicle has a towing capacity equal to the weight of the loaded RV. 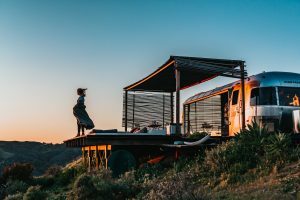 Travel trailers are mid-sized, giving them room for a kitchen, dining area, bedrooms, a living area, and storage. 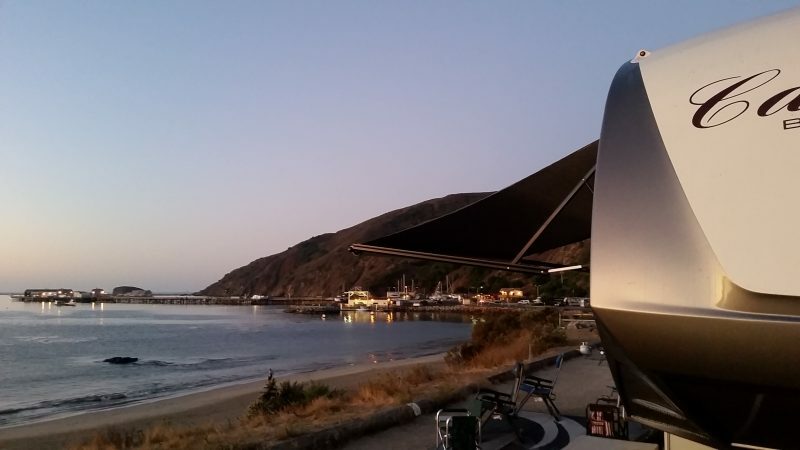 Some travel trailers come equipped with slide-outs to create even more space. 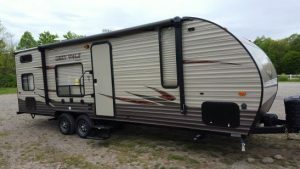 The fifth wheel is similar to the standard travel trailer. The main differentiating feature is the over-cab bed. The raised sleeping area allows for maximum living space. This includes a bathroom, a kitchen, and an area for dining. Fifth wheels are made to be towed behind a pickup truck that has a fifth-wheel hitch. Depending on the model, the RV can have up to four slideouts. These lightweight campers are collapsible and expand after parking for lots of space. 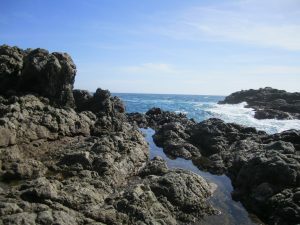 They allow for a similar experience to camping in a tent without the need to sleep on the ground. Since they are lightweight, they can easily be towed behind most standard sized cars. They are easy to set up as well as to store. These vehicles are designed for people who want to bring their ATVs, motorbikes, or other gear with them camping. They were designed to carry this heavy equipment. The front compartment contains the living area, while the back compartment has room for storing your gear. Every type of RV has its own unique set of benefits. With so many different types of RVs to choose from, you’re bound to find the one that meets your every need. ← The Best Snorkel Spots in the U.S.